Meeting a former US Ambassador to Togo and his wife on a Regent Seven Seas Cruise turned out to be a major ambush. While stationed at the US Embassy in Pretoria, South Africa, they told of an Embassy employee who had a “food’ experience. The grandmother employee, her husband and 2 grandchildren decided to go to Table Mountain in Cape Town, South Africa for a noon picnic. They all agreed on fried chicken and all the trimming except the grandmother wanted to make her home-made potato salad. They arrived on the mountain, spread the blanket, put out the food, soft drinks, and sat down to eat. 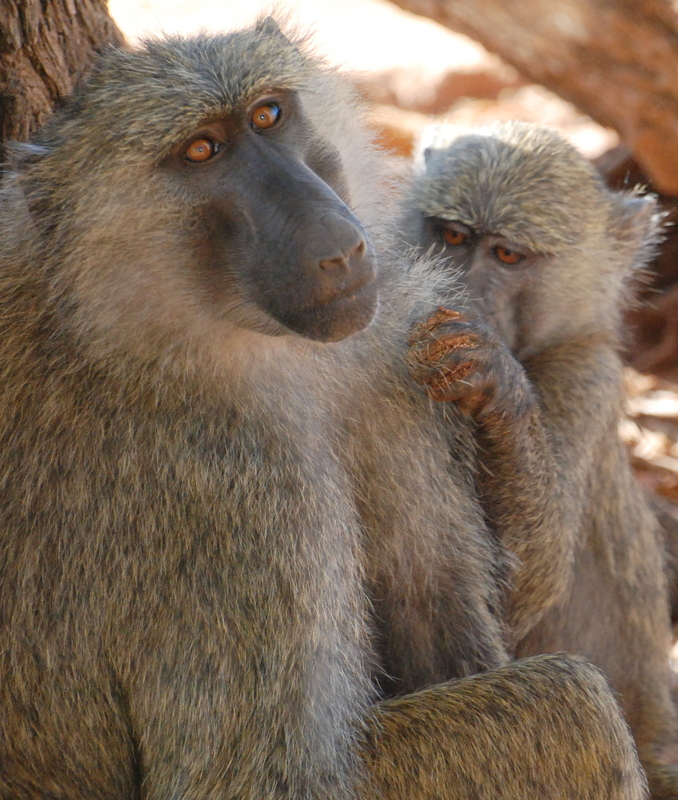 While eating their first bite of food, they noticed baboons surrounding them and the baboons showed their teeth and screamed and waved their arms in the air. The 4 were so scared they ran to the car, locked the doors and rolled up the windows for protection. 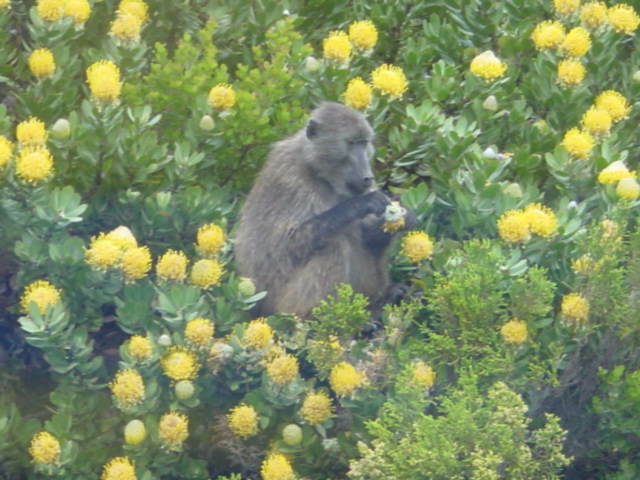 The baboons then ate the beans and they liked them and licked the bowl clean. They did the same with the Cole Slaw. All that was left was the potato salad and finally they ate it all. The grandmother was so happy now that even baboons like her potato salad. 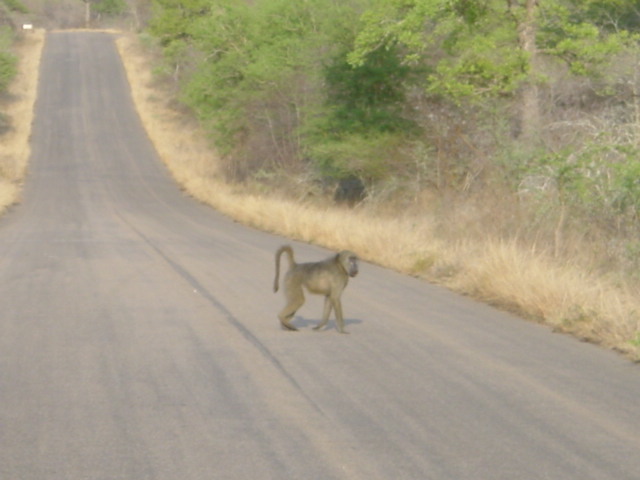 But the final treat of the picnic was washing it all down, so each baboon grabbed a soft drink, popped the tab and chug-a-lugged it all down. Even though the family was robbed of their picnic, the grandmother was so happy even baboons love her potato salad.